Home/Uncategorised/Award-winning eliquid distribution company Vape Importers Ltd has been acquired by Supreme! 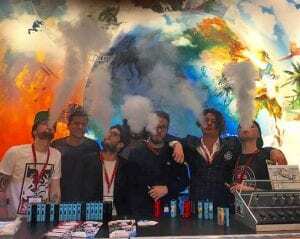 Supreme Imports are proud to announce they have acquired Award-winning eliquid distribution company Vape Importers Ltd. 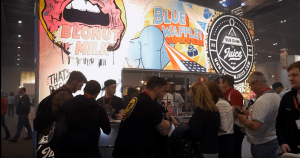 Founded by Dexter Mowatt in 2015, Vape Importers fast became one of the largest and most recognised eliquid distributors in the UK, servicing over 800 vape stores. 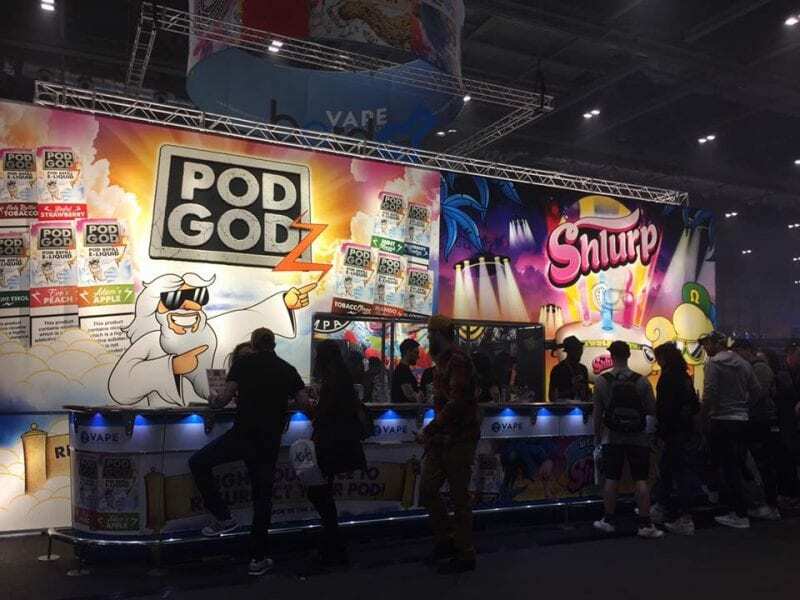 Heavily featured in vape publications, Dexter became one of the Industry’s most familiar faces, and he went on to create the eliquid brand Shlurp which sold over 700,000 units across 20 countries in 2017 alone, becoming one of the biggest UK manufactured eliquid brands. 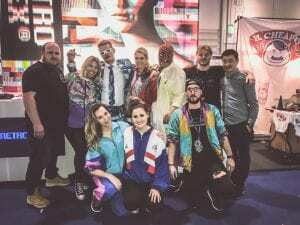 Vape Importers now have 6 company-owned brands to their name including El Cheapo, Sub Ohm Juice and Retrospex, which won Best in Show at Vape Jam 2018.